After so many delays, Nine Media Corp. has finally announced the premiere date of CNN Philippines, happening next Monday, March 16. Retained at the said rebranding are the current 9News and Current Affairs programs headlined by the anchor/host lineup of Pia Hontiveros, Jing Magsaysay, Mai Rodriguez, Amelyn Veloso, Gani Oro, Atty. Karen Jimeno, Angel Jacob, Mitzi Borromeo, Claudine Trillo, Roanna Jamir, Nicolette Henson, Menchu Macapagal and Hilary Isaac. It's definitely going to be an interesting month for the beleaguered channel 9. Will they be able meet such sky-high expectations? Will they be able to live up to CNN's standards and ideals? Those are just some of the few questions raised by the viewers and media critics. We have a lot to say about the upcoming launch of the localized CNN and we'll be watching and observing its first week, and we hope you will, too. 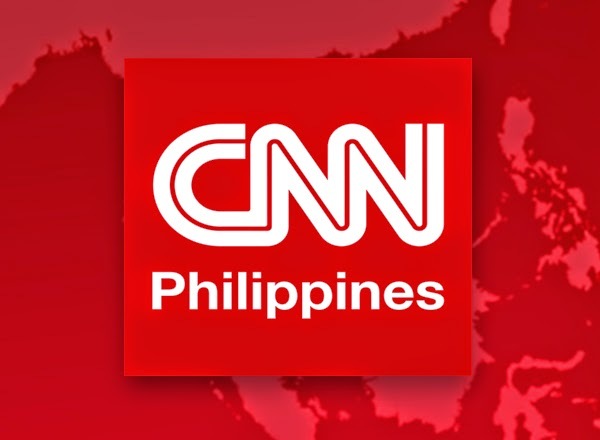 For now, let us know what do you want to see more or less of on CNN Philippines. Also, be sure to cast your vote below. You can also tweet us @medianewserphil or post your comments on our Facebook page. CNN Philippines debuts March 16: Will you be watching?